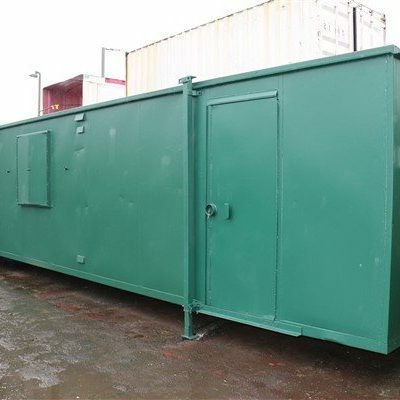 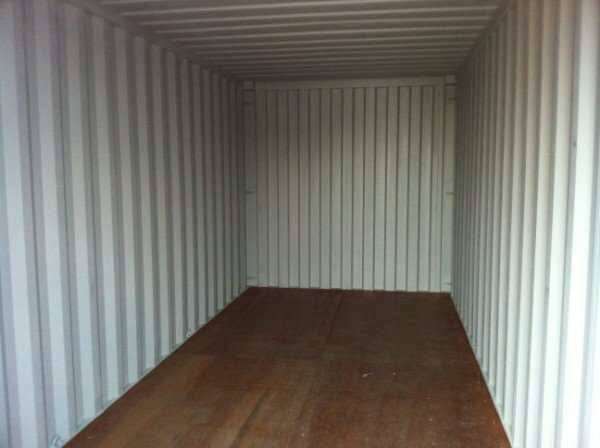 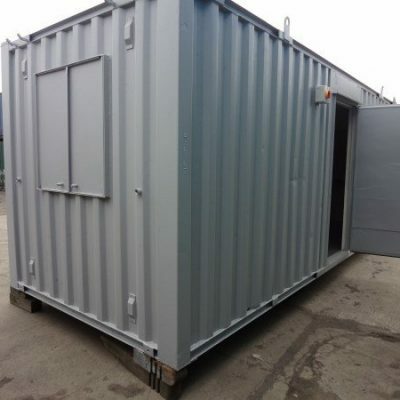 In Stock now in various locations around the UK, 2016 manufactured ISO Shipping containers. 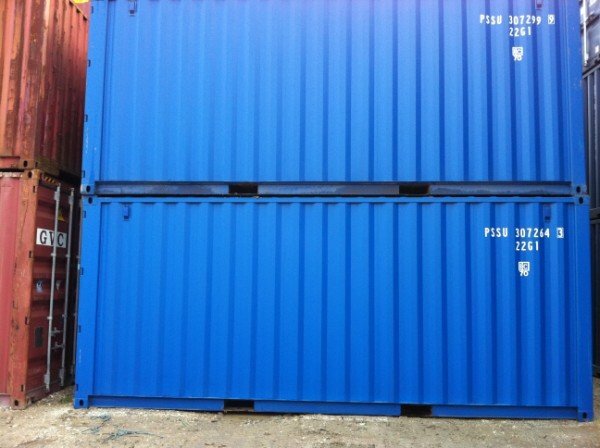 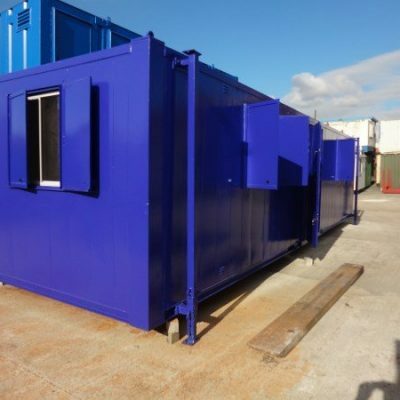 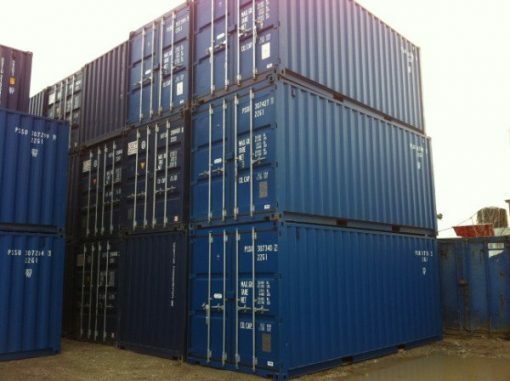 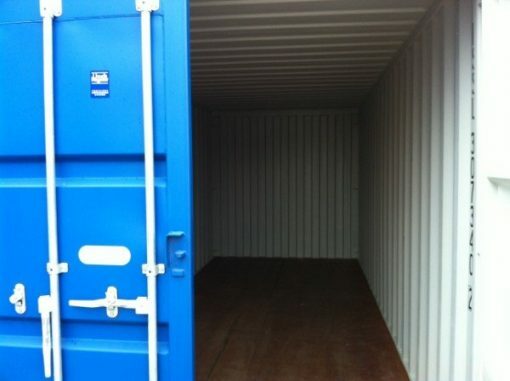 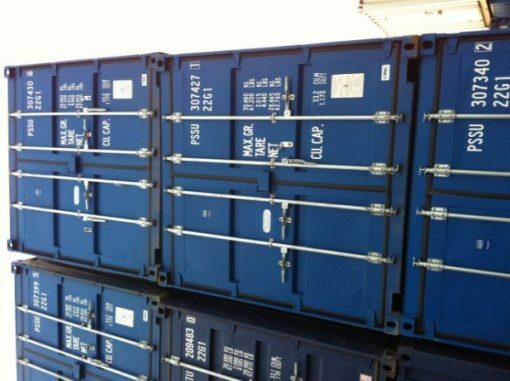 The 20ft Shipping containers are Blue in colour and are 30 ton rated and have a lockbox fitted to the double doors. 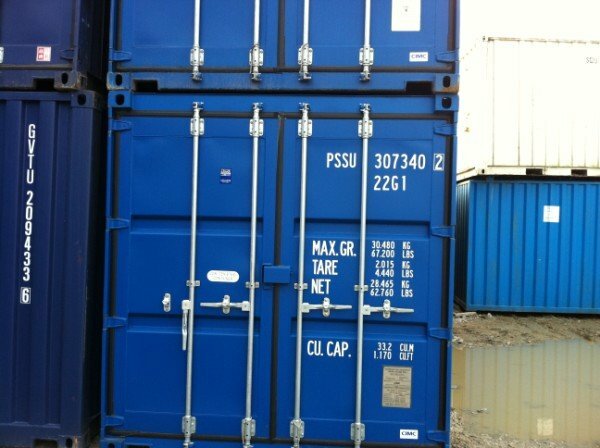 All of the doors have four locking bars as standard and are of the highest security and quality.